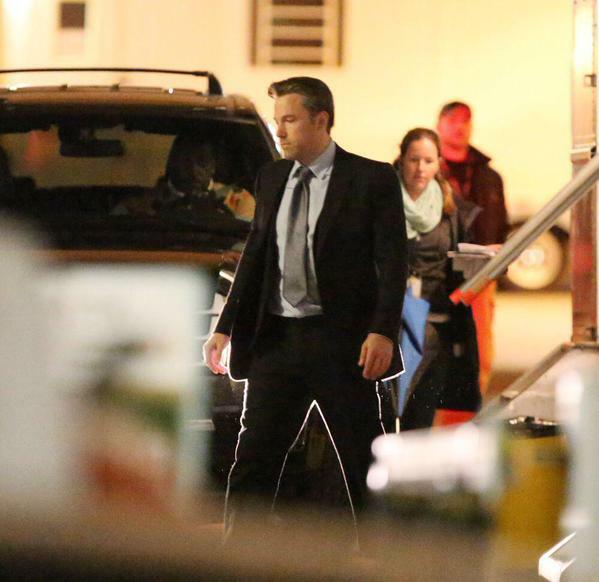 Will Batman make an appearance in David Ayer’s Suicide Squad? It looks like that would be the case especially since Bruce Wayne himself, Ben Affleck, has been seen walking into the soundstage the other day. Come to think of it, it’s a no-brainer especially since The Joker (Jared Leto) is involved in the movie. How he’ll appear in the film is another thing though as rumor has it that Batman will simply appear in a flashback scene. Rumors that came out last month was that the Suicide Squad’s mission would be retrieve footage for Amanda Waller that proves the existence of the Batman. Of course thats still in the air as there has been no huge news for this DC Cinematic Universe project. 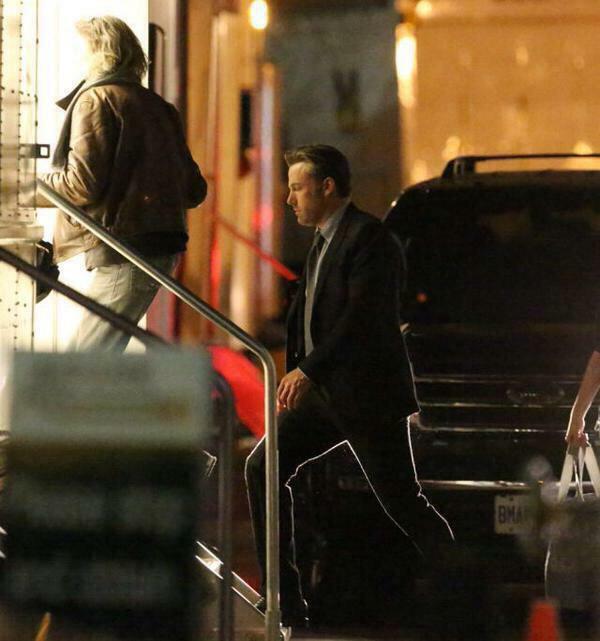 Thoughts on Bruce Wayne/ Batfleck making an appearance?